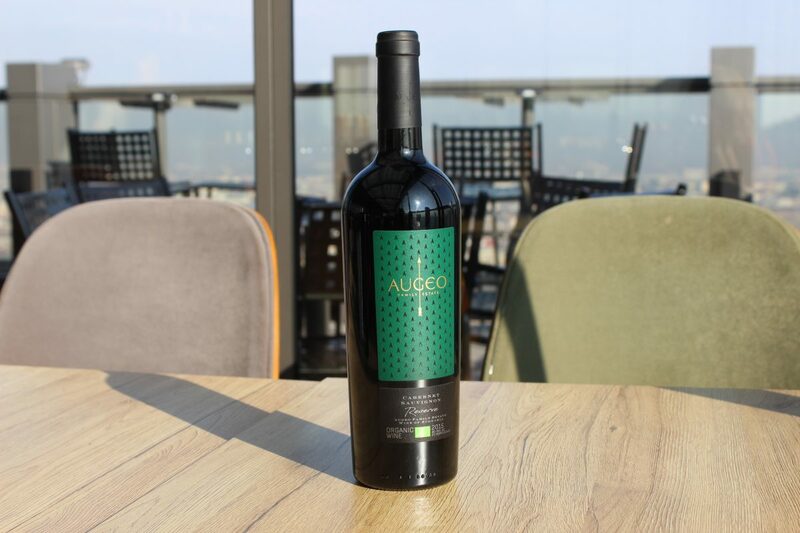 Augeo Family Estate Cabernet Sauvignon Reserve 2015 has aromas with underlined richness of associations – it creates a first impression of dried grapes, and after a little while in the glass it is complemented with carnation, dried mint, thyme and spices. The taste is amalgamate throughout, supplemented with alternating tones of dried sweet fruits, dried grass and dark chocolate.  Augeo Family Estate Cabernet Sauvignon Reserve 2015 is produced in a limited series of 1887 bottles from hand-picked grapes, grown biologically. The wine was aged for 12 months in French 225 liter oak barrels. It is well-paired with dishes with duck, lamb and venison.